90 percent of suspect vegetable didn’t hit shelves — is that good enough? 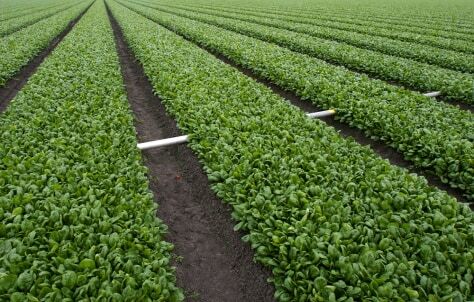 Eight-thousand cartons of spinach from a California grower were recalled Wednesday after salmonella was found during a routine test. Industry officials hailed the recall as a success, but consumer advocates and some lawmakers say the incident exposed big gaps in food safety.